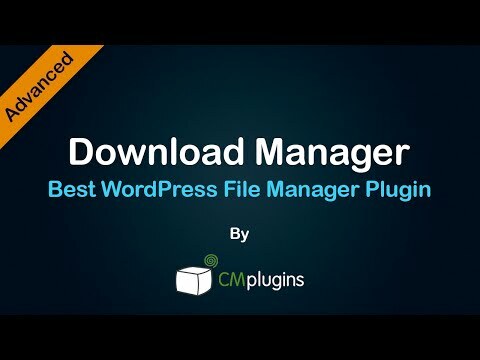 The free edition of the CM Download Manager plugin for WordPress has a lot of useful track & control features that will help you establish a powerful online file directory and monitor downloads on your site. Once installation is complete, CM Downloads manager will create an online file directory, similar to the way that the WordPress Plugin Directory does. This is where you’ll be able to add new files and track how popular your files are through the downloads counter feature. You can also upload new files for download and define where and how you want them to be displayed. 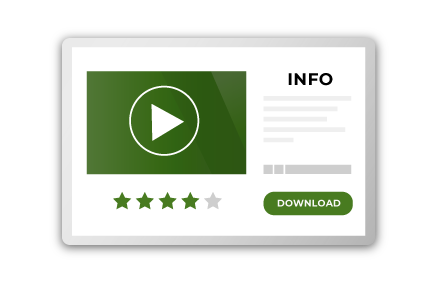 The CM Download Manager includes a dedicated Downloads Index page that lists all the downloads that have been uploaded to the plugin’s database. The Downloads list has several different templates to choose from and can be further customized based on your needs. The Download Index has its own internal search engine and can also sort downloads according to popularity, votes or submission date. 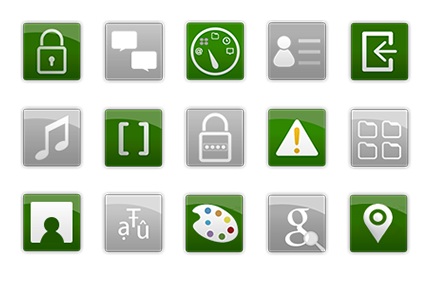 User Group Permissions is one of many great features available in the pro+ edition of the CM Downloads Manager. It allows you to group users and assign access permission to download and upload files based on the group settings. Administrators can decide which user groups have full access to their downloads, who can upload without moderation, and which user groups need further review and moderation before being granted permission to download or upload files on to your WordPress downloads index page, making it easier to avoid spam and malware. How our WordPress downloads manager plugin can protect your downloads? 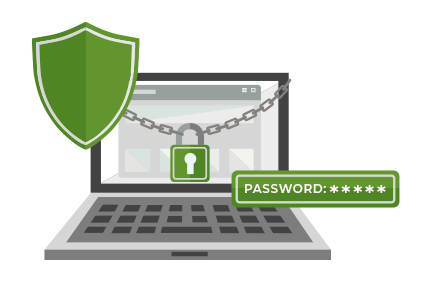 Administrators can protect their downloads by assigning access control permissions to specific users and groups. In addition, they can add password protection to restrict the users who received the password for each specific download. 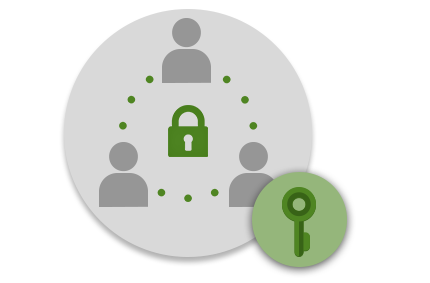 Access Control also defines which users or groups can upload new files to your CM Download Manager repository. 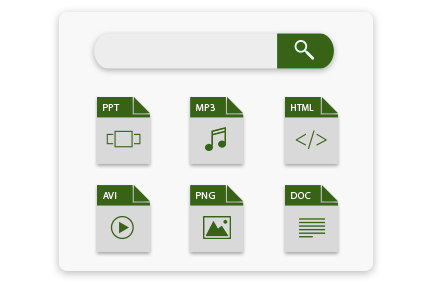 The CM Download Manager plugin is a multi-purpose file directory and document repository tool which can answer different use cases and scenarios and provide a robust infrastructure to support sharing files and documents within your site. 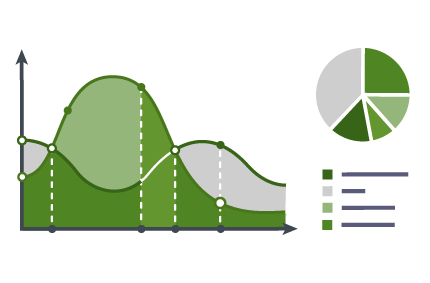 We are constantly adding support and new features based on use cases we receive from our users. 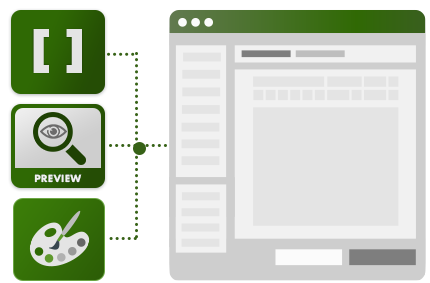 Learn how CM Download Manager can help boost your site engagement with your users . The CM Downloads Manager plugin for WordPress contains a preview window that supports all your audio and video files. Audio and video files can be previewed by your website visitors before they choose to download them using either the embedded media player within WordPress or an external one like jPlayer. This feature makes the CM Download Manager a perfect tool to manage a Music library, a Video Library, or any other audio collection. 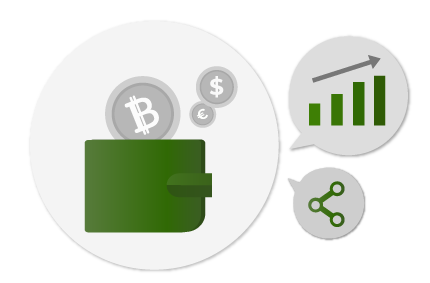 The CM Download Manager can integrate with CM MicroPayment to support adding a virtual currency layer to your Download directory infrastructure. After installing the CM Micropayment, every registered user is given his own wallet. Then after the quick setup of the external Payment Gateway and the currency itself, users can buy the virtual currency on your site. Next, they use their wallet as if it was a prepaid credit card together with the CM Download Manager. CM Download can support various scenarios where users pay or receive points for downloading or uploading files into the CM Download file repository system. The CM Download Manager Logs and Statistics Add-on records all downloads and uploads on your site by tracking all user activities, including anonymous users. Each entry is kept along with the username and Email (where applicable), as well as the user’s IP address and Geo-Location.